Looking for real-life data to bring into your math classroom? Sports data is easily accessible thanks to searchable websites and simple to navigate mobile apps. 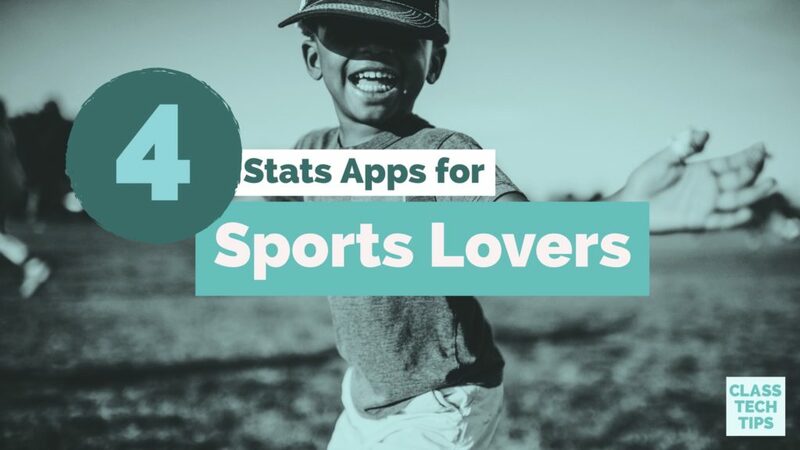 You can bring sports statistics into your classroom with a handful of different stats apps. These apps have been created by a variety of sports organizations and are perfect for making connections to the real world.